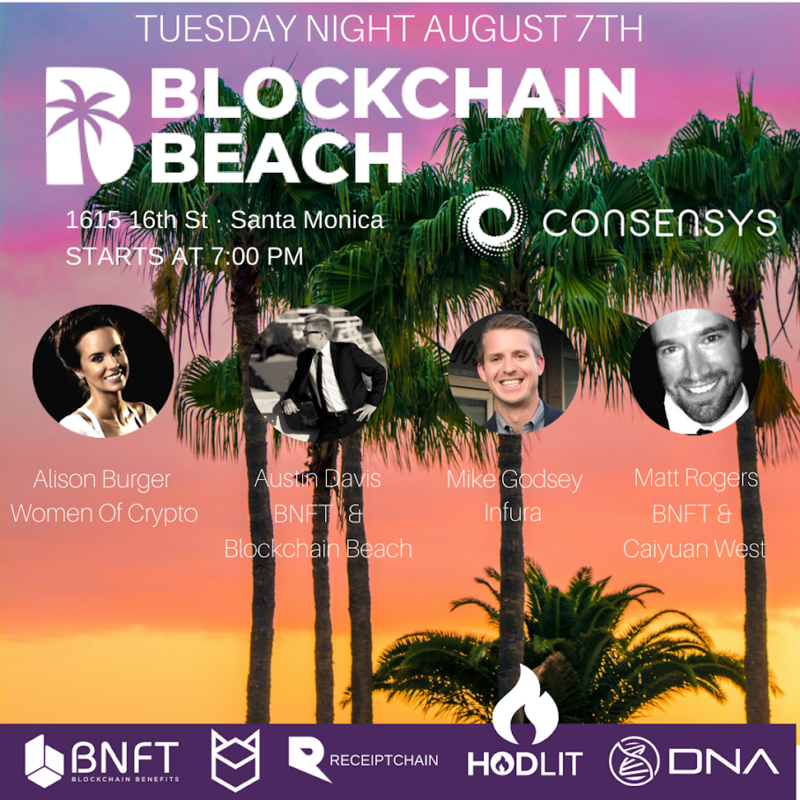 In Los Angeles, we have the good fortune of leading industry experts in our network, and the chance to learn and share with the best should not be missed! Meet fellow entrepreneurs, investors, traders, engineers. Be inspired by the progress our community has made, and share your project updates with a room of like-minded entrepreneurs!